We (Chris and Kathy) live in our Maui Vista 2418 condo about five months of the year and in Washington State the rest of the time. 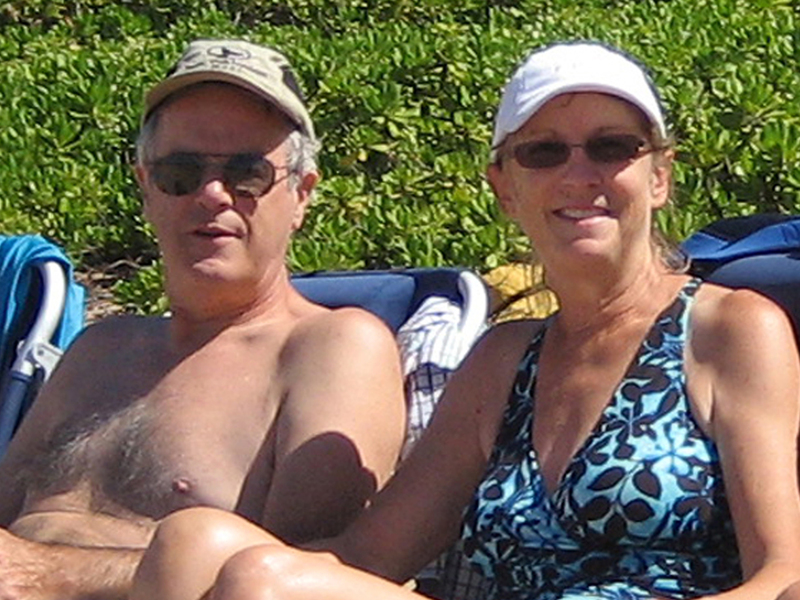 We have owned the condo since 2010 and chose Kihei because it is sunny and dry. Coming from the Pacific Northwest, rain is the last thing we want on vacation! After a year of remodeling we started renting the condo to visitors when we aren’t there. Our four grown children also love Maui and join us at the condo from time to time. We enjoy tennis, snorkeling, swimming, kayaking, hiking, walking Charley Young Beach after morning coffee on the lanai, and exploring the island. We don’t think we’ll ever get tired of Maui! We started this blog as a tool for our guests as they explore and enjoy our condo, Kihei, and all that Maui has to offer. But as we write our descriptions and post our pictures it’s become more than that – it’s become a scrapbook of our experiences and the memories of all we love about Maui. Let us know if you like it. Click on “Like” or leave a reply in the comment form at the bottom of each posting. You can also send us a note by clicking on “Contacts.” Please feel free to share your favorite pages and posts with friends. You condo looks like a great place to get away. This is a great blog – love this story and your earlier one on the surfer memorial – great info – including cautions and what to expect. Love and agree with your description about never getting tired of Maui on your about us page. We also live here 4-5 months a year with Michigan as our other location – have owned our Ekahi Village condo for 16 years and rent it too. 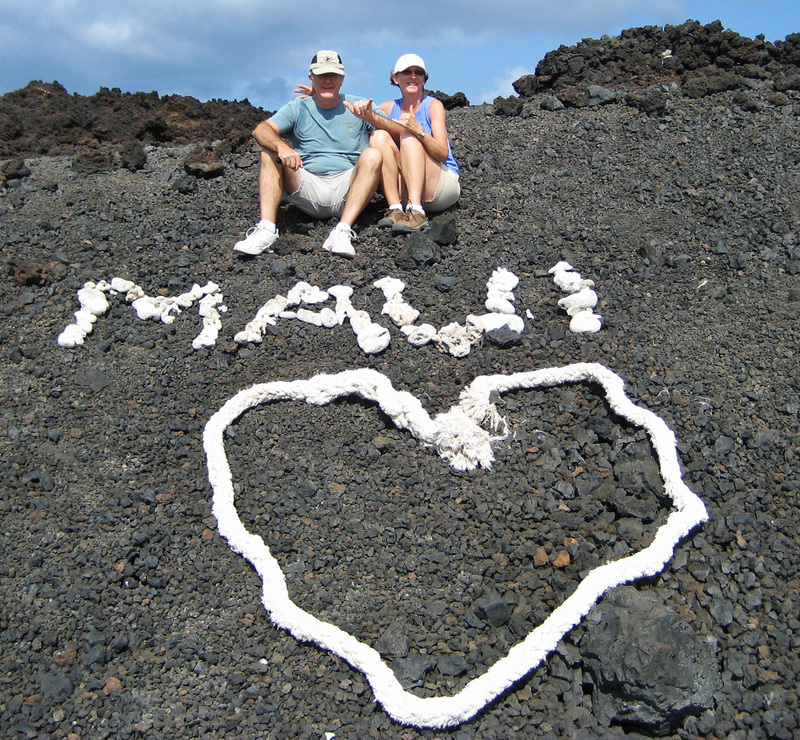 Thank you for sharing your Maui adventures – I’ll give this link to our guests.